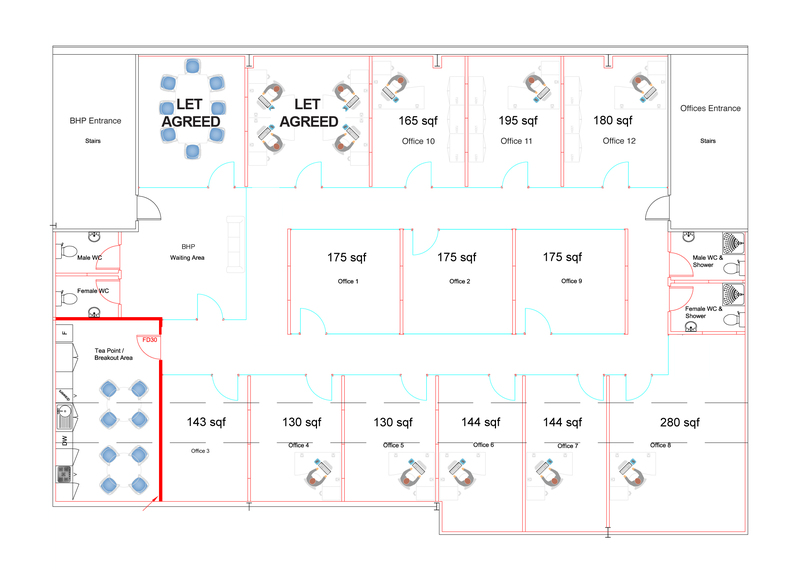 SERVICED OFFICES / VIRTUAL OFFICES AVAILABLE NOW!!! 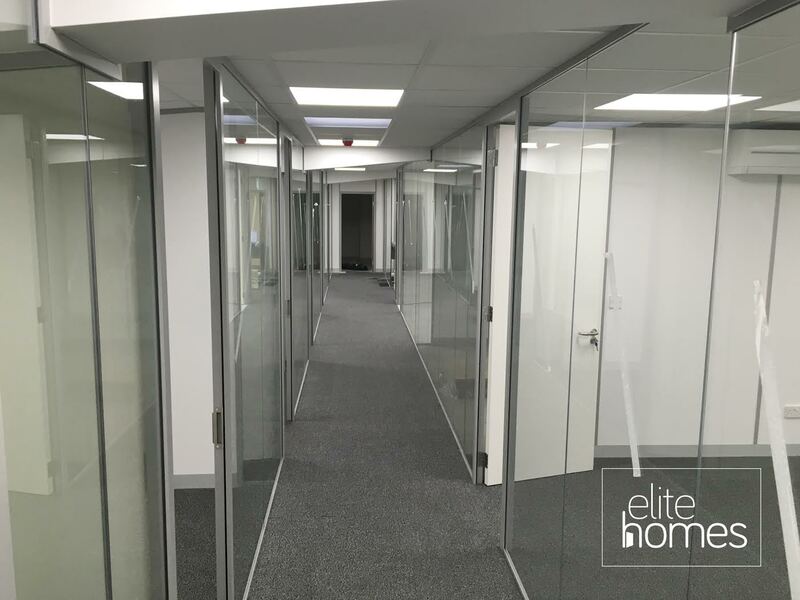 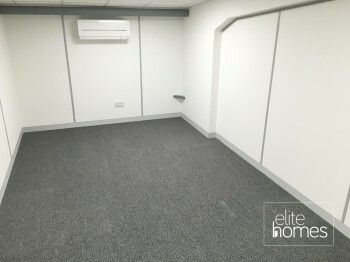 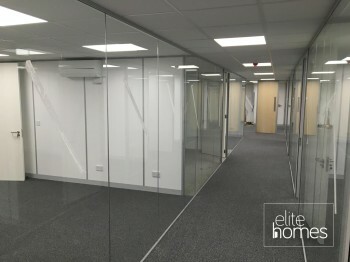 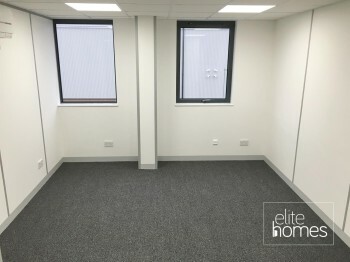 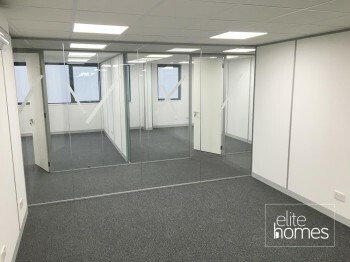 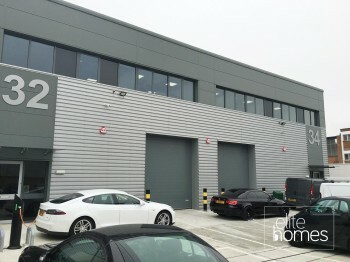 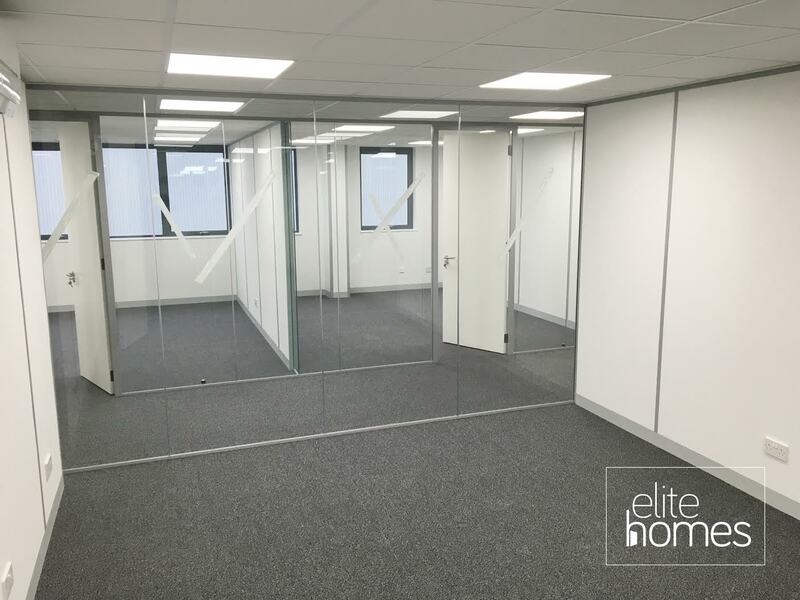 Elite Homes have the opportunity to offer various office suites in Enfield, North London and now virtual offices are available. 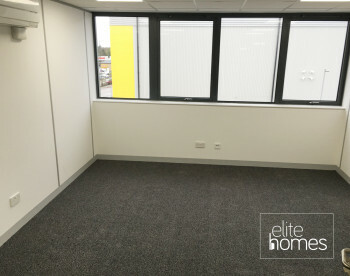 The Lumina Business Centre is conveniently located just off the A10. 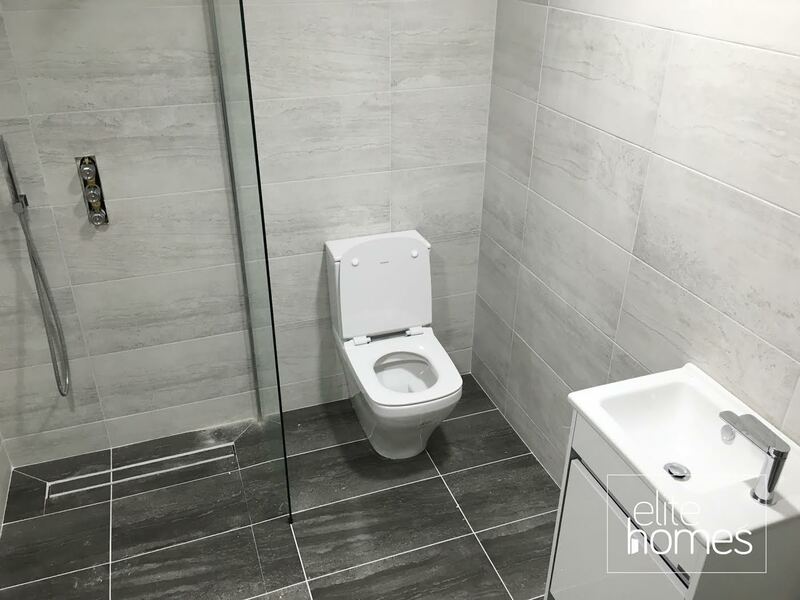 Bush Hill Park mainline train station is less than half a mile away which provides a direct line to London Liverpool Street mainline station. 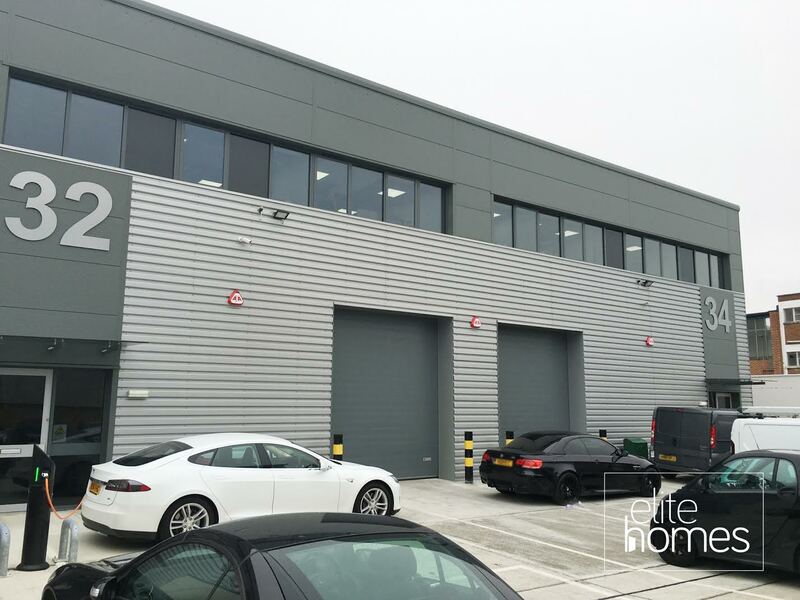 The area is well served by buses and is within close proximity to the North Circular (A406), and the M25. There are a number of retail outlets and restaurants within the immediate vicinity. 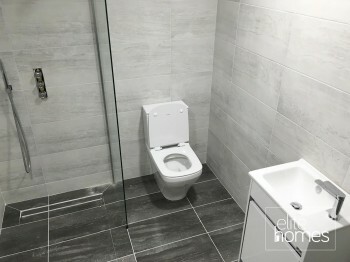 All rents quoted are plus VAT.